18% gst will be charged. 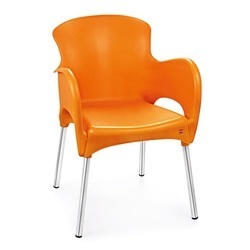 Our customers can avail from us a wide range of Modern Cello Jordan Chairs. 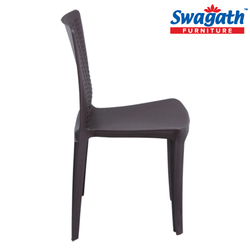 Matching up with the ever increasing requirements of the customers, we are engaged in providing Plastic Chairs .